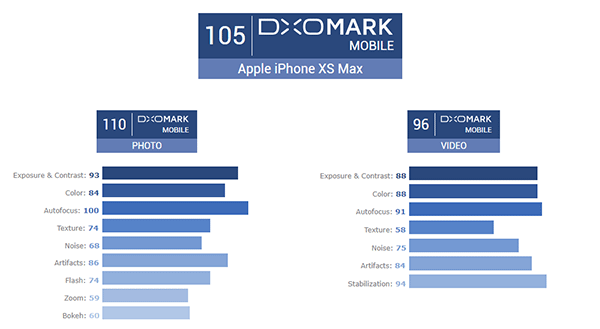 It has perhaps taken a little longer than we might have expected, but DxOMark has released its score for the iPhone XS Max camera, with it scoring particularly highly with a result of 105. 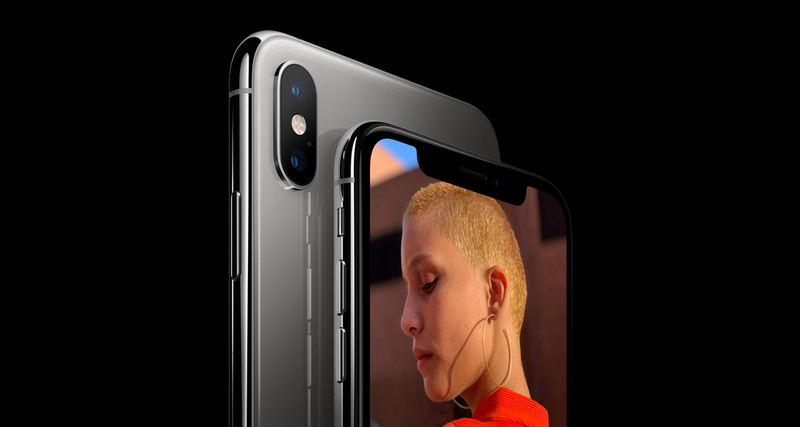 That makes it a higher scoring camera than the Samsung Galaxy Note 9 and Google Pixel 2 as well as a whole host of others. The report goes into further detail, but the gist is that the iPhone XS Max is able to offer “outstanding video quality in bright light” with vivid colors and great detail. The same goes for image quality, with the iPhone XS Max posting a photo score of 110 points. Breaking things down to a video score, the iPhone XS Max managed 96 with low-light video quality suffering, as iPhones always have. However, overall DxOMark calls the iPhone XS Max camera “one of the best mobile cameras” it has ever tested. 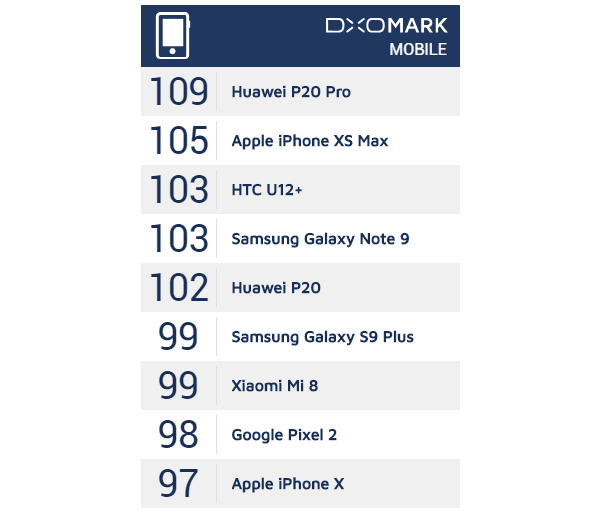 However, at this point, it is absolutely important to remember that there has long been some doubt as to the validity of scores from DxOMark, thanks to the lack of a scientific approach being used. The scores essentially mean nothing, although that won’t stop anyone sitting pretty at the top of the charts from touting their wares, given the opportunity.